Originally published on 1 March 2018. The Bitter par excellence, aged in barrels of bourbon, patientely as reported by the label. 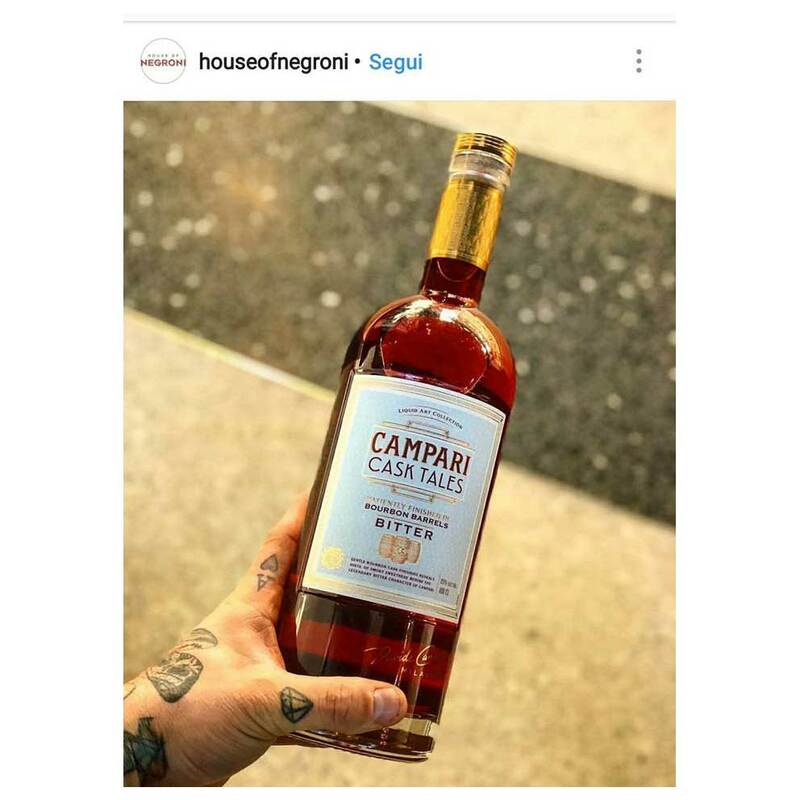 What to say, Campari manages to attract the fans attention with this new version of its product. Campari Bitter is one of the ingredients of some historic cocktails (Boulevardier and the Negroni that we love so much) that in recent years are experiencing a new popularity. Now it is almost normal to find these cocktails in “aged” versions in the most attentive revenues. Taking advantage of this trend, Campari offers us this new Bitter already aged in wood, so even those who like to taste these preparations at home can appreciate this sophisticated flavout, from my point of view I find it a remarkable thing. Too bad that the first production will be very limited, it is certainly a try test, what I bet will have the expected success, so I suppose it will be soon available for everyone? There were rumours of this coming and to finally see it and taste a new version of this iconic red liquid – is amazing!! 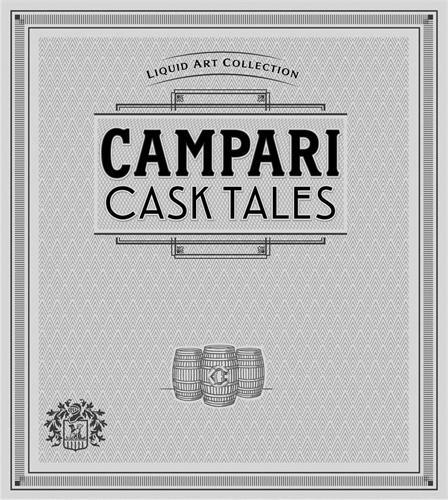 Dropping from April, Campari have brought out an absolute insane (limited) bottling – called ‘Cask Tales’. Finished is ex-Bourbon barrels, which for anyone who has ever rested their Negroni’s or Boulevardier’s (almost all of us), will know, is a damn good thing.. This resting softens the traditional bitter notes with fruity, sweet creaminess whilst adding a delicate, oaky smokiness. It’s amazing – it’s coming – oh! and it’s very limited… With only a few hundred bottles being produced, you need to move fast! 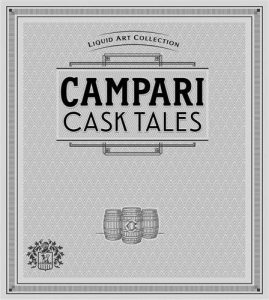 Lucky those who have already enjoyed this new version of Campari Bitter, I will wait patiently for my turn to arrive.